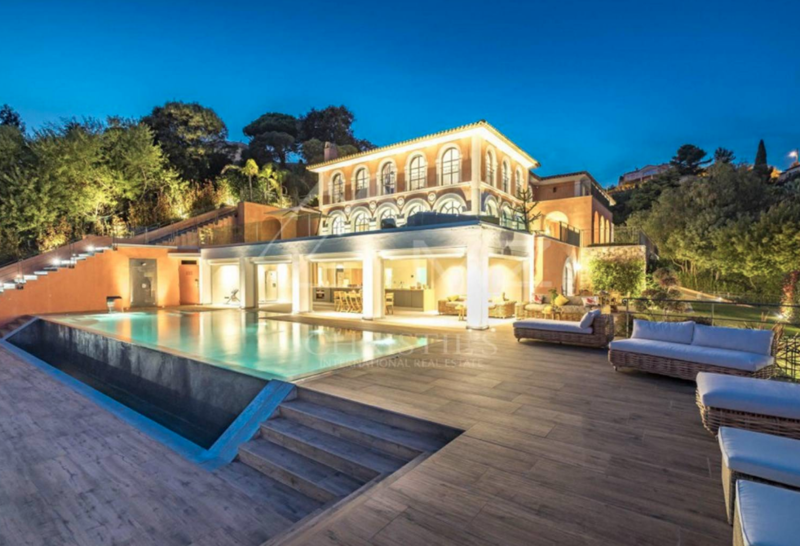 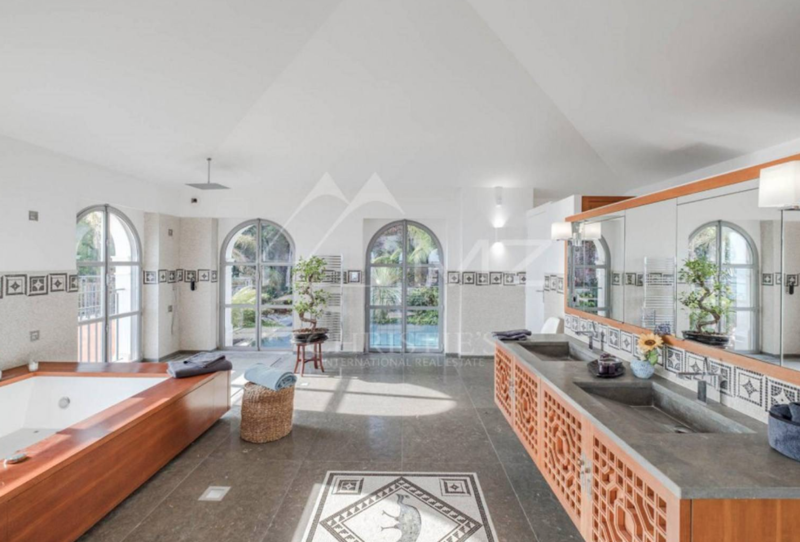 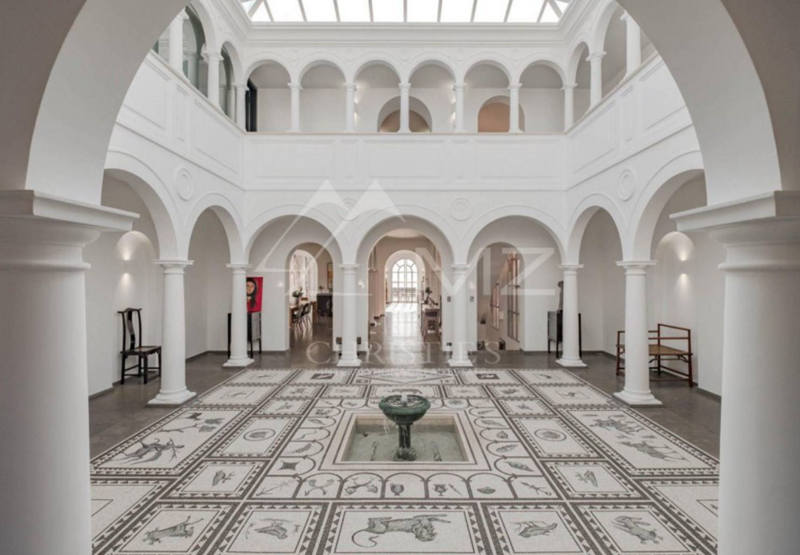 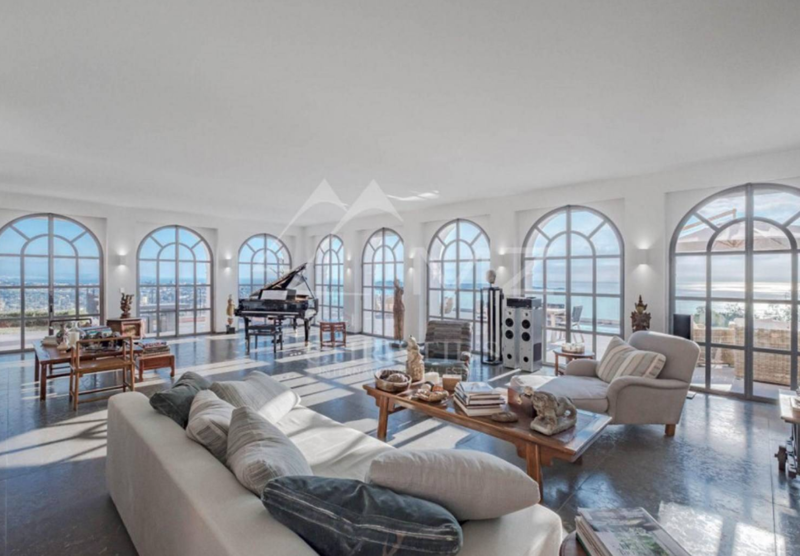 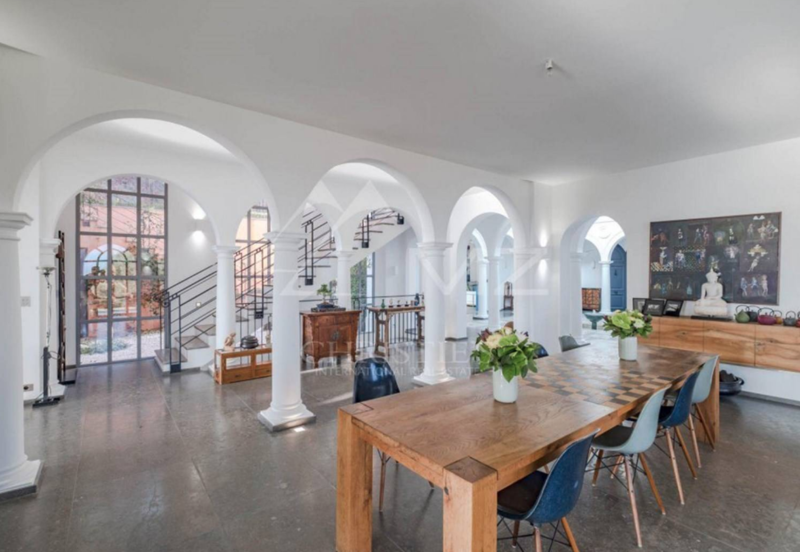 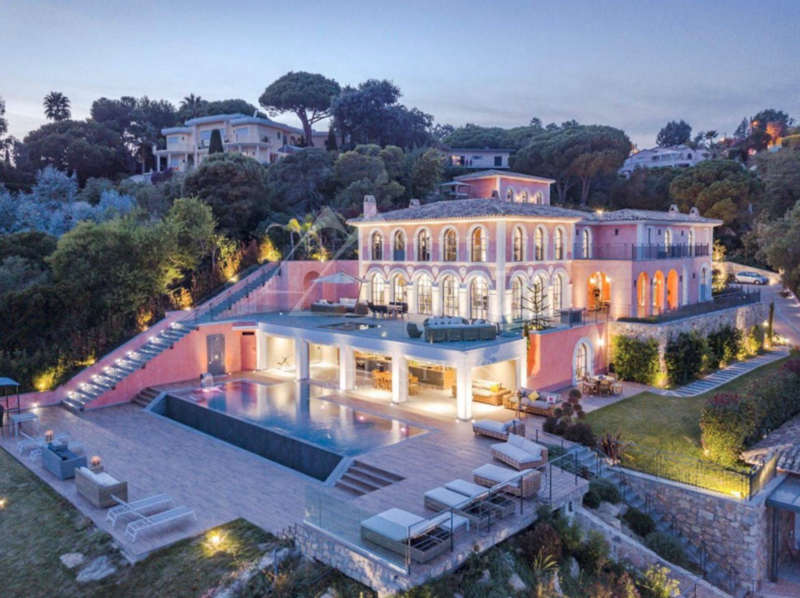 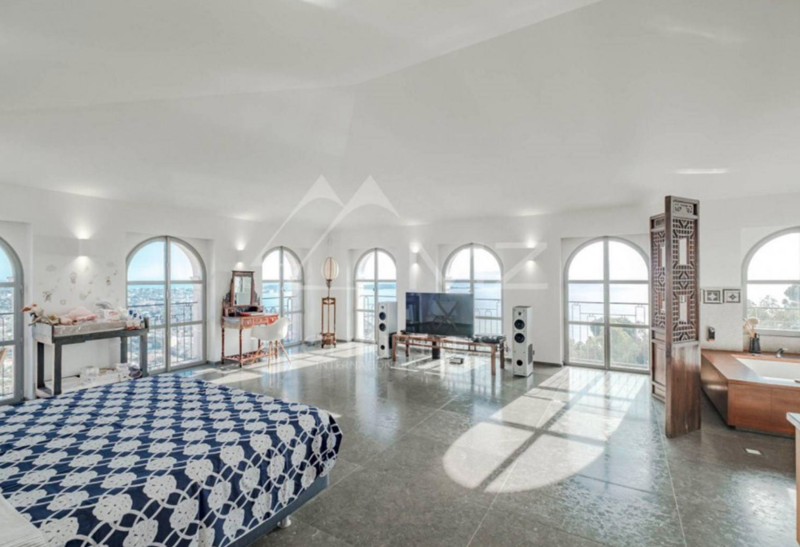 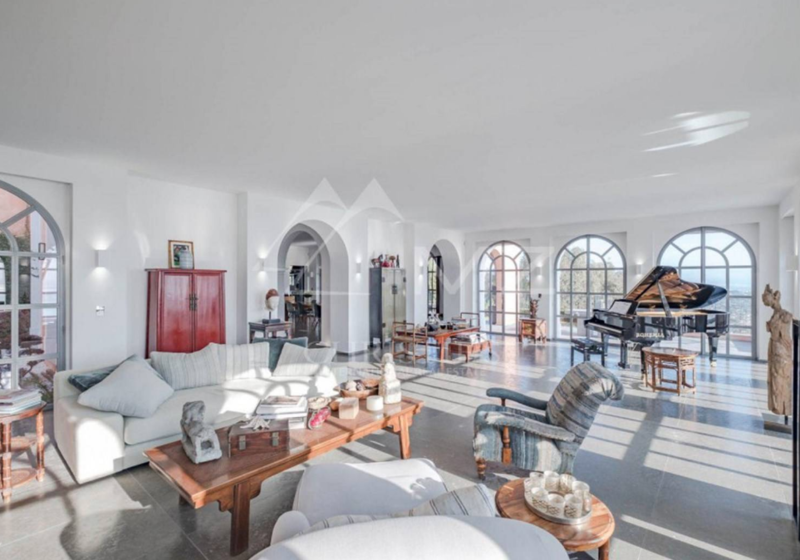 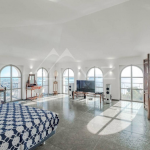 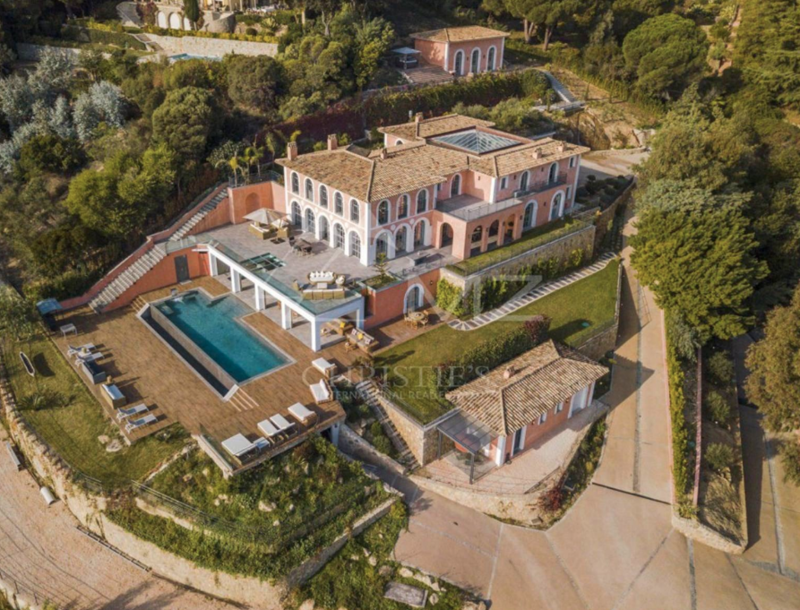 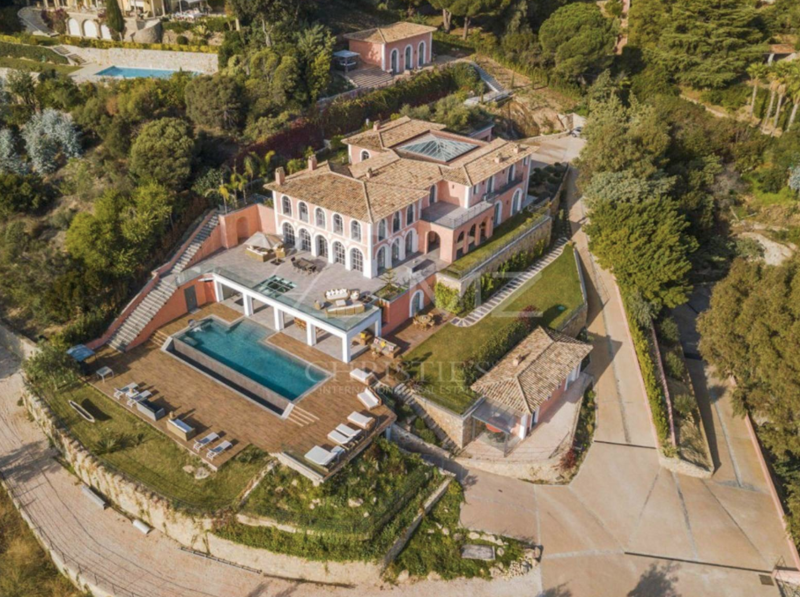 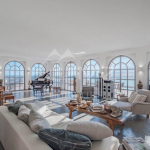 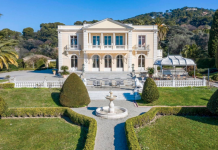 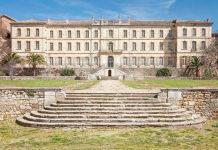 This spectacular estate is located in Cannes, Alpes-Maritimes, France. 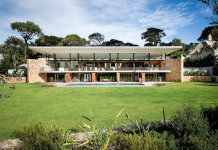 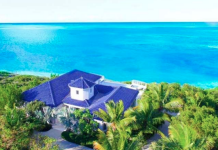 It is comprised of a main villa, guest house and pool house. 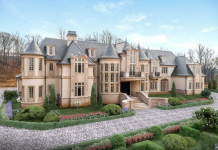 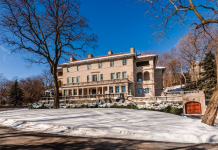 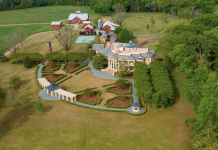 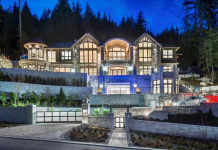 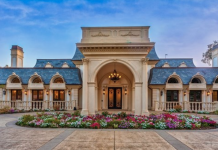 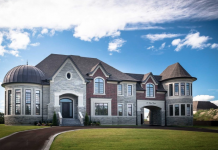 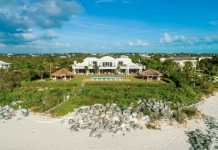 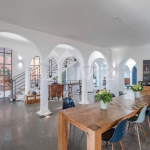 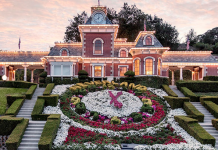 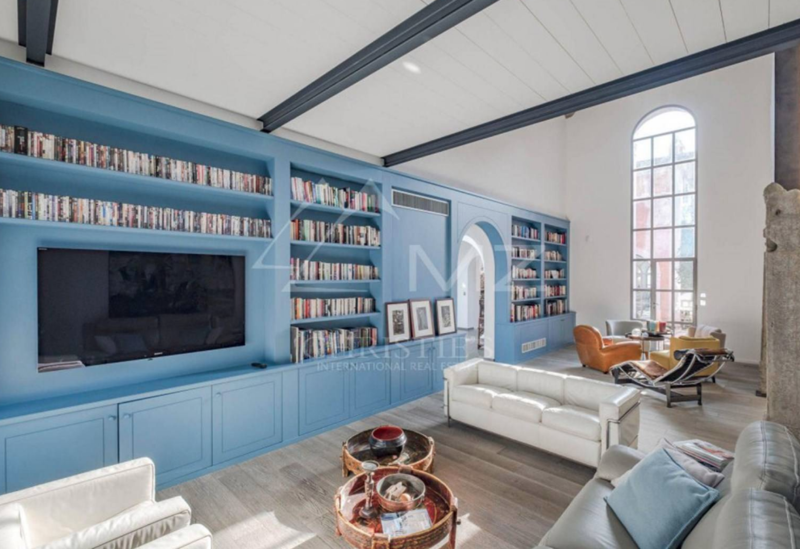 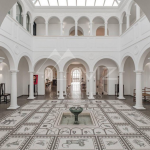 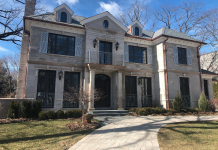 The main house features approximately 9,150 square feet of living space with 8 bedrooms, 8 bathrooms, 2-story atrium foyer, staircase, living & dining rooms, gourmet kitchen, library, gym, sauna, garage and more. 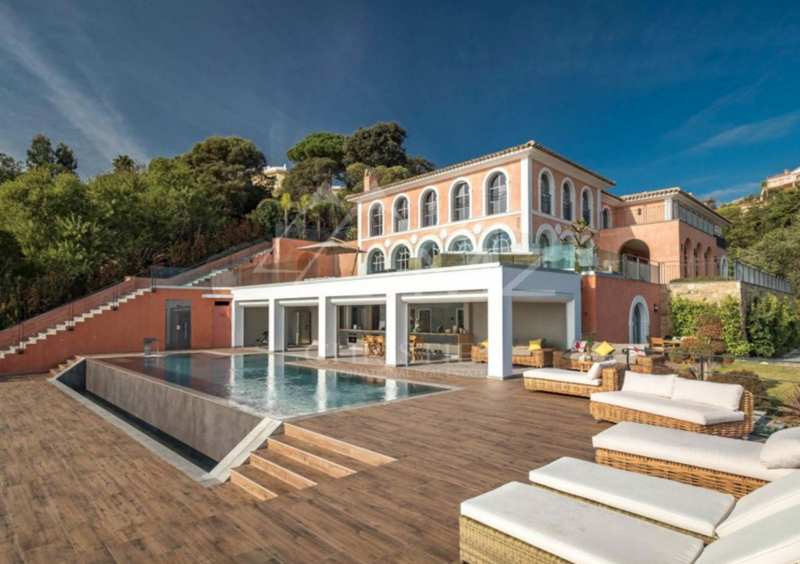 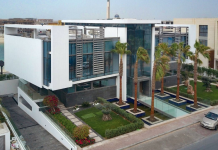 Outdoor features include terraces, deck, swimming pool and a spa.